As an alumnus I’m really looking forward coming to Dessau and share with you how it is to work at IXDS, Germanys leading service design studio. IXDS supports companies and organizations to design their future by building innovative products & services based on sustainable business models. True to the motto ‘prototyping the future’, we develop solutions for tomorrow’s challenges by working in areas such as smart homes, intelligent health management, seamless mobility solutions as well as modern working and manufacturing environments. With the help of a user-oriented prototyping approach, we create human experiences – both analog and digital – across all touchpoints. In Berlin and Munich our interdisciplinary team of engineers and designers works to this goal for international organizations such as BMW, Bosch, Deutsche Telekom, E.ON and Volkswagen, as well as for startups like Senic, CardioSecur, FamilyNet and Mimi. Frederik Dühsler was born in Basel, Switzerland, and moved to Berlin in 2006. He decided to go back to school to get his higher education entrance level at „Schule für Erwachsenenbildung e. V. Berlin“ in 2010, and then graduated from Hochschule Anhalt in Dessau with a main focus on interaction and graphic design in 2015. 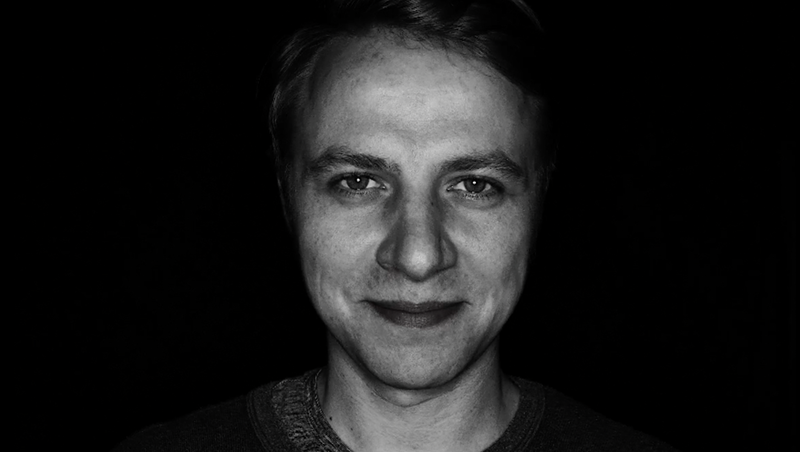 Frederik joined IXDS in 2015 as an Interaction Designer, and has worked for clients including Deutsche Telekom, BSH Group, Rambus and Senic. Das Designforum Dessau bietet allen Interessierten zweimal im Jahr ein Programm rund ums Thema Design – von Tagungen und Vorträgen bis zum Werkstattgespräch.